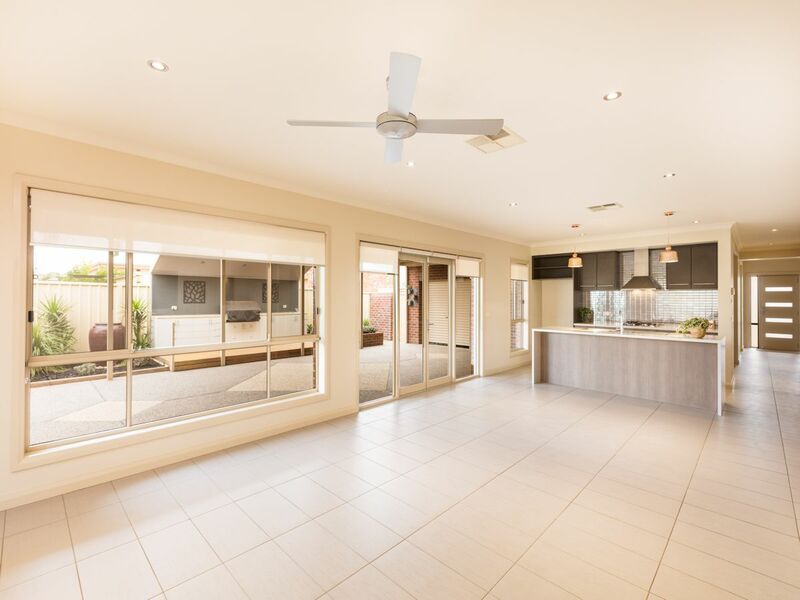 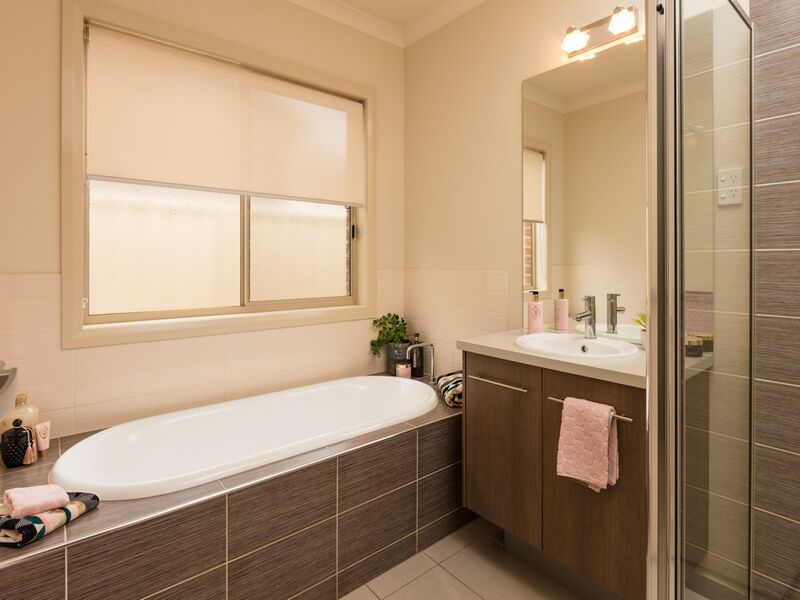 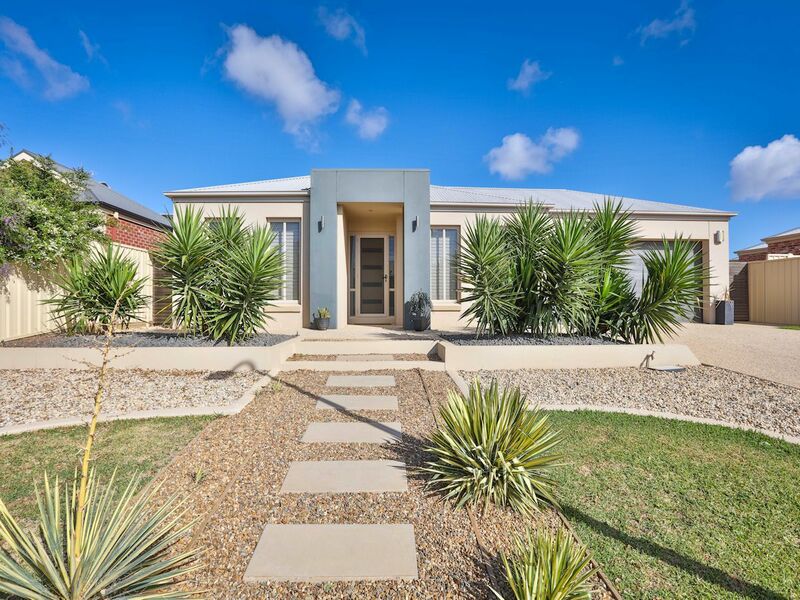 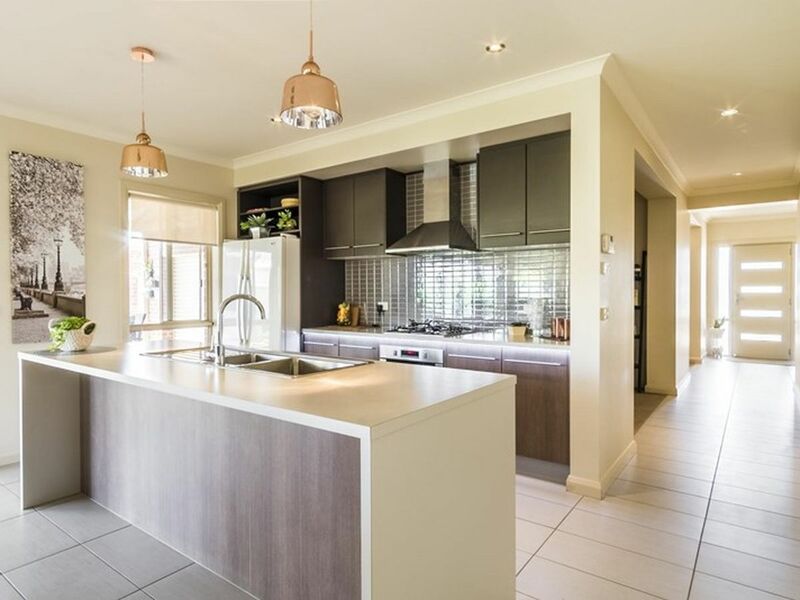 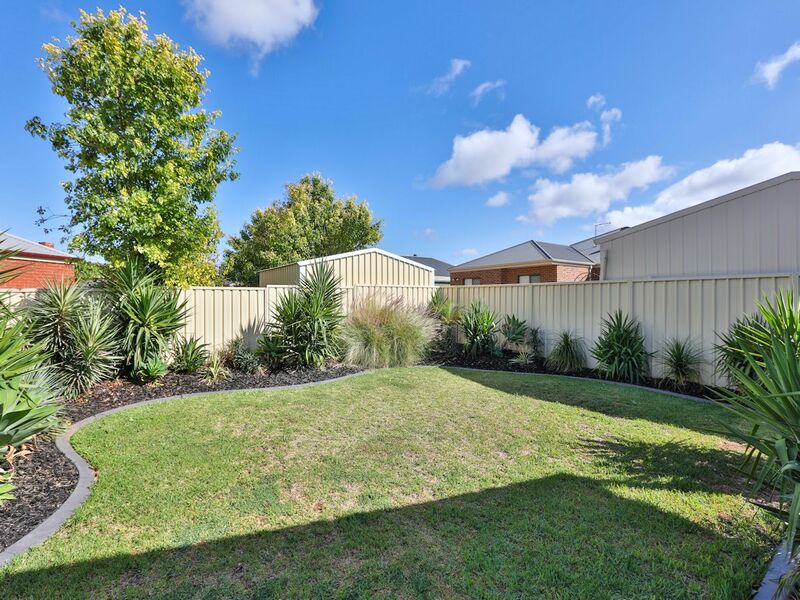 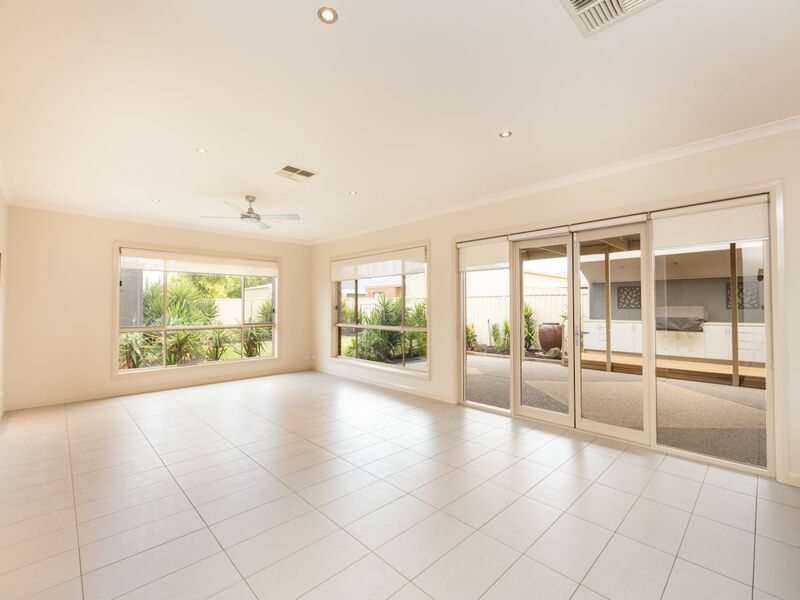 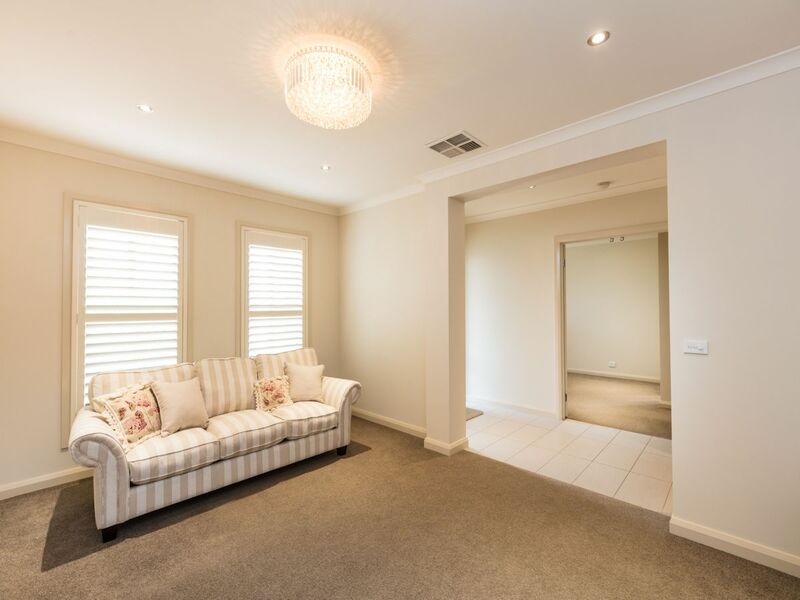 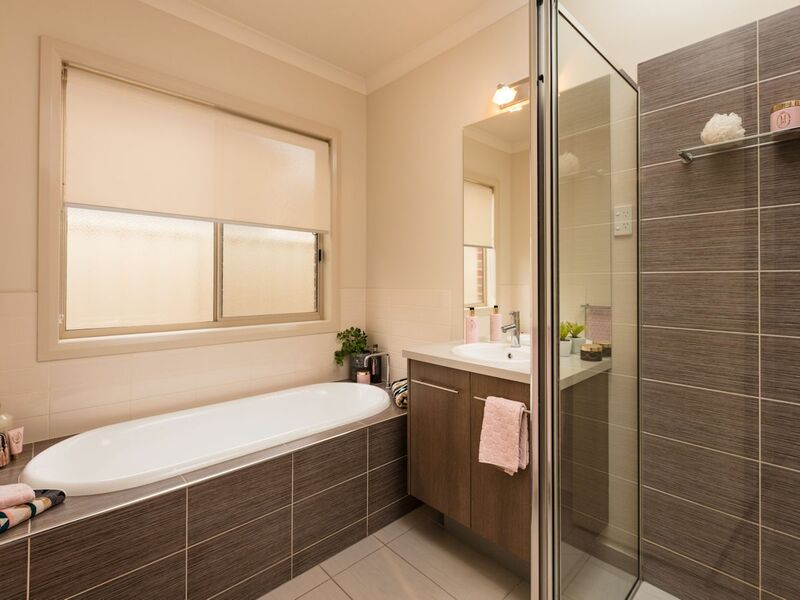 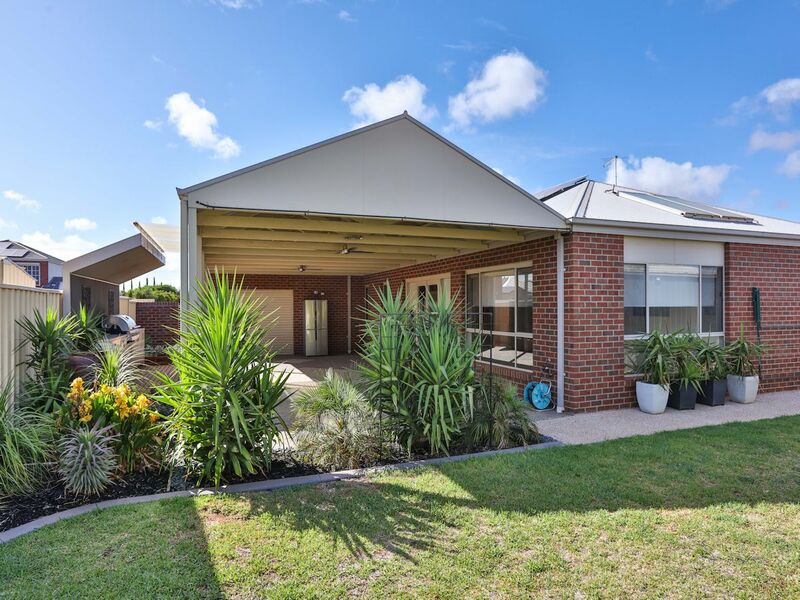 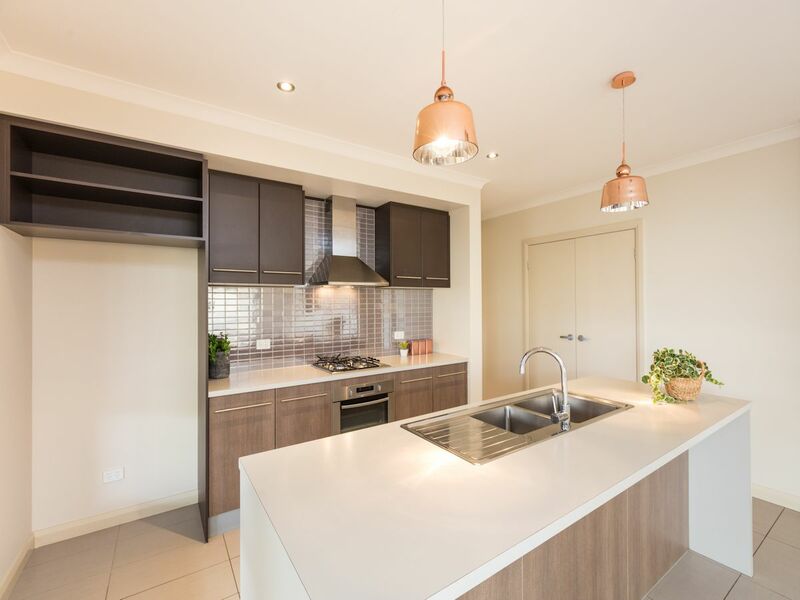 Superbly located close to walking tracks, parklands, Mildura Central Shopping Centre, Trinity Lutheran College & Mildura South PS is this beautiful home. 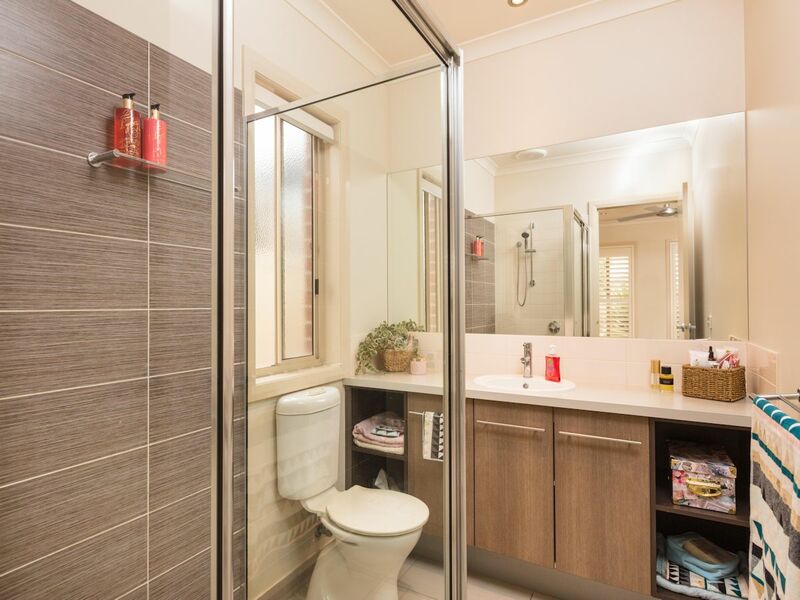 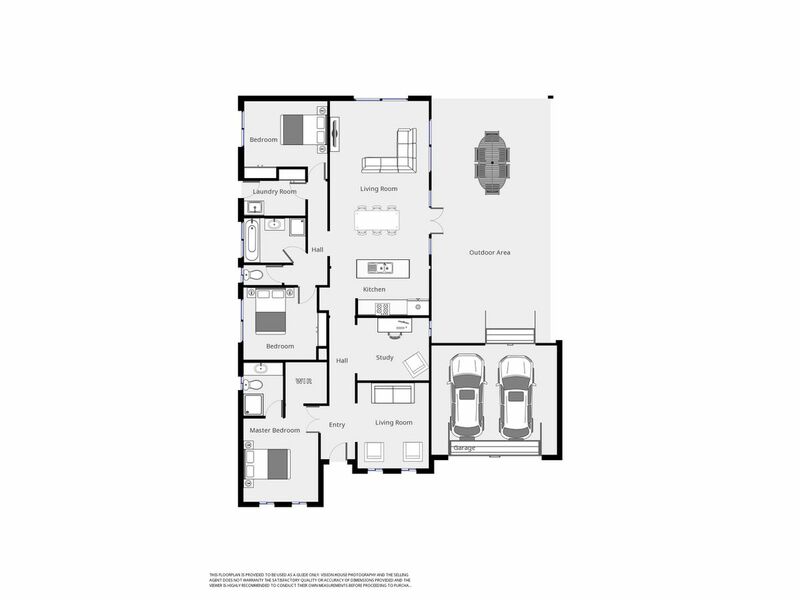 Featuring three spacious bedrooms and the flexibility to arrange the study into a 4th bedroom or leave as is. 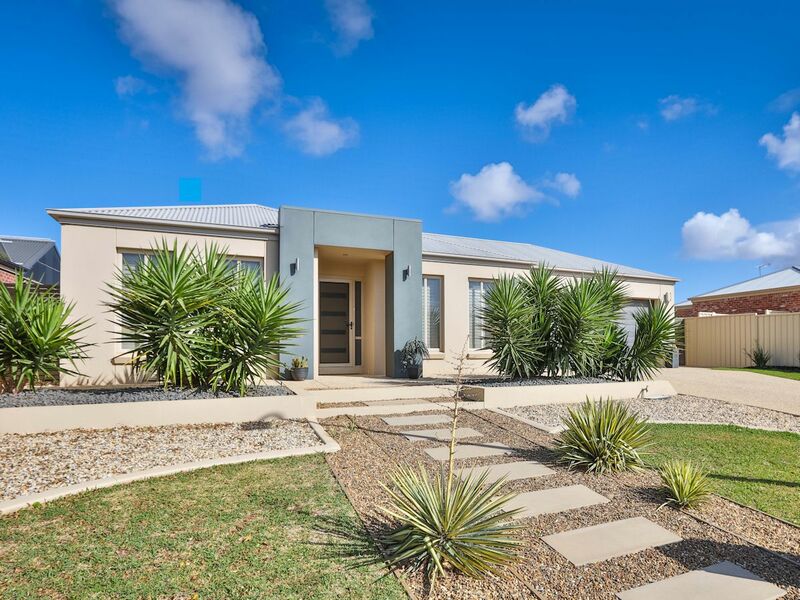 The home offers ducted reverse cycle throughout, 3.5Kw solar, 2 separate & spacious living areas (formal lounge), large kitchen and meals area that flows perfectly onto a gorgeous and relaxing 12 x 6 entertainment area with pebblecrete, pitched roof, auto misting system, ceiling fans and built in kitchen with BBQ - which makes for the perfect place to enjoy our great outdoors! 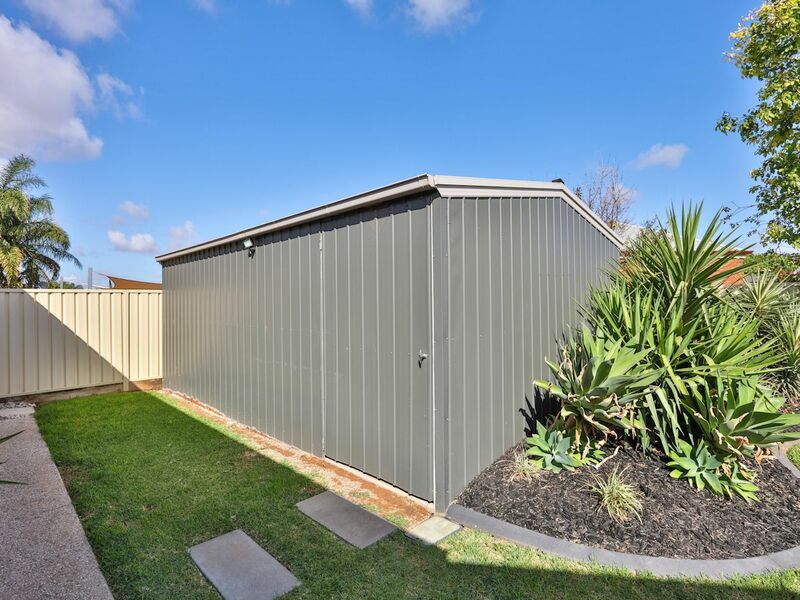 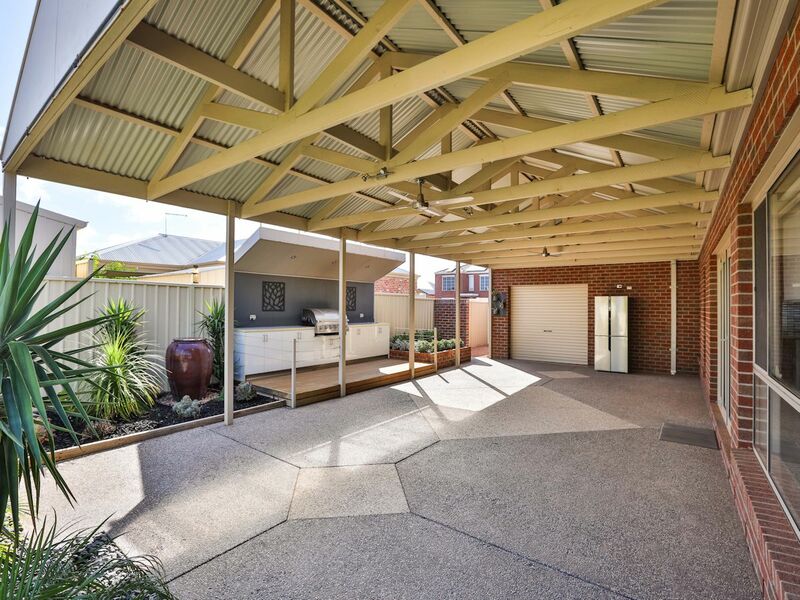 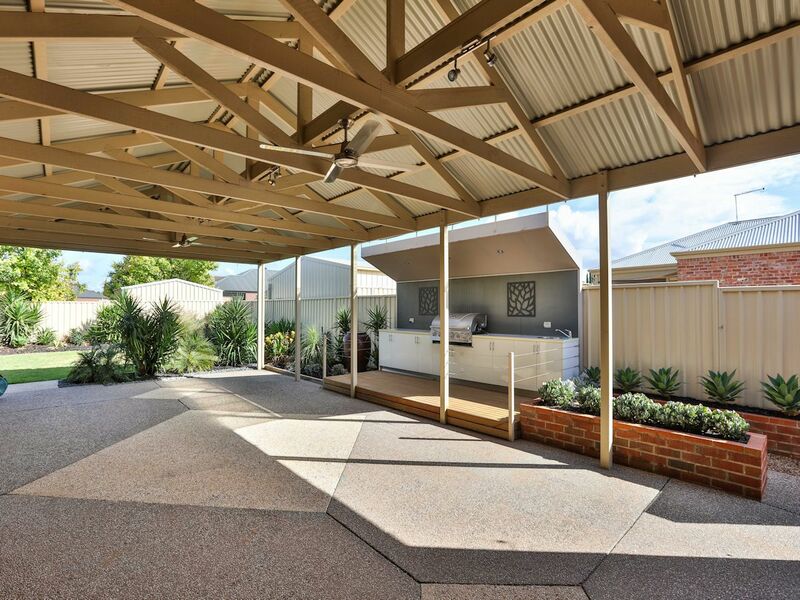 Complete with great shed, side access, immaculate lawn and landscaped gardens serviced by automatic sprinklers. 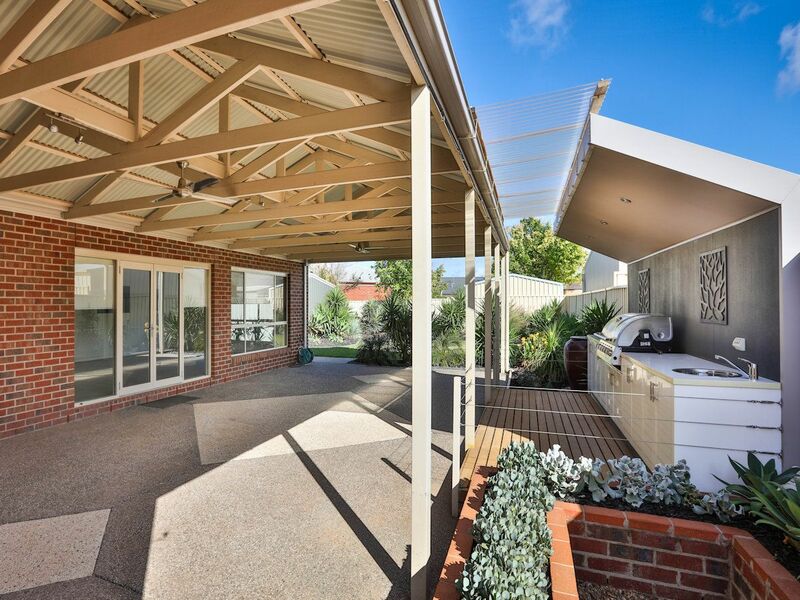 What a great place to call home!